Creative Triangle beat off stiff competition from local and national design agencies to win the project to deliver brand development, marketing materials and a new website for the multinational brand leader Pal International. We will be working towards the launch of Medipal, an innovative range of healthcare infection prevention products which Pal International will be launching to the NHS in spring 2013. Alex Brucciani, Managing Director of Pal International said “We’re delighted to have Creative Triangle on board and are looking forward to working with them over the coming months. 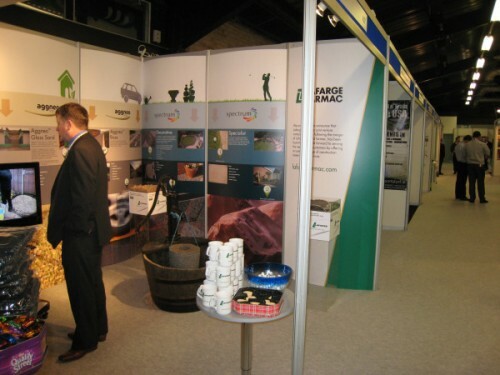 Our team was impressed at the work they had done in understanding our brand and work. It’s particularly important for Pal International to work with local businesses where we can, and we were thrilled to find an agency that fitted the bill in Leicester”. “Winning this local contract was excellent news for us” said Jo McBean, owner of Creative Triangle. 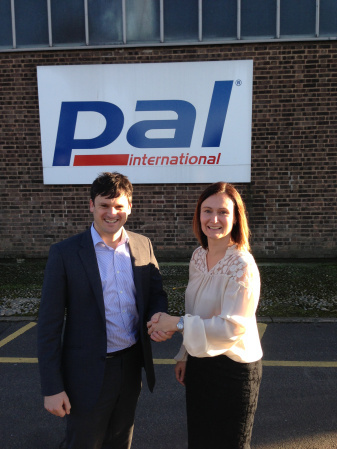 “It’s excellent to be working with Pal International, a key Leicestershire multinational business and the team is looking forward to helping the Medipal brand to grow”. In January 2012 we decided to put our iPhoneography skills to the test using Instagram (for the uninitiated it’s like Twitter with photographs). We started looking for triangles in our every-day surroundings. Our 2013 desk calendars reveal some of our collection. We are still hunting for the three sided shapes, be they shadows, reflections, stones or simply triangles. Search #creativetriangle on Instagram and see how we are getting on.